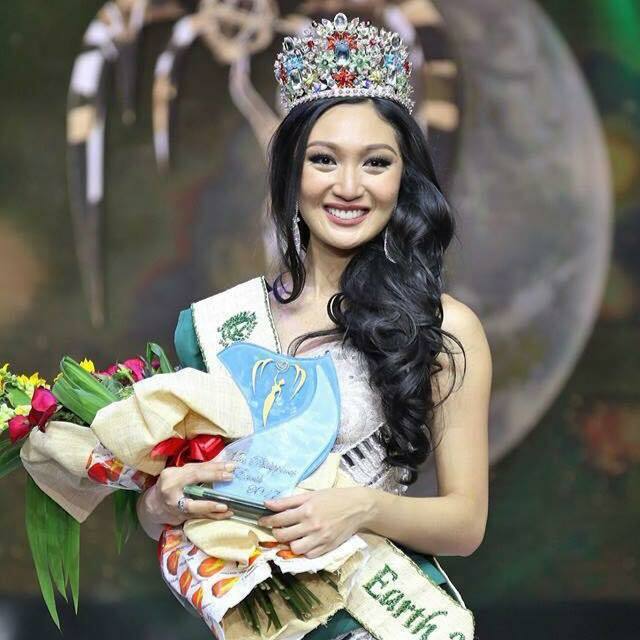 The host nation has crowned their delegate for Miss Earth 2017. Miss Manila, 26 year old Karen Ibasco, was named Miss Philippines Earth 2017. She will represent the Philippines at Miss Earth 2017 this November. Miss Earth Poland 2017 is Dominika Szymanska. 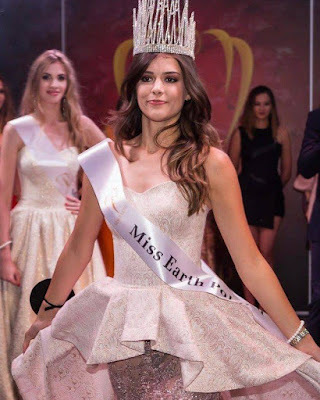 She is 22 years old and will represent Poland at Miss Earth 2017 on November 4 in the Philippines. MGI and MISS Supranational seem much better.